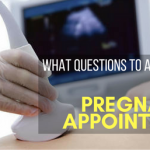 If you’re lucky enough to go to your first ultrasound and see not one but two tiny heartbeats, things are likely to only get even more beautiful. 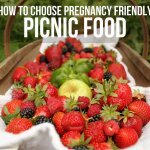 It will be a wondrous experience, well past the pregnancy and the birth! 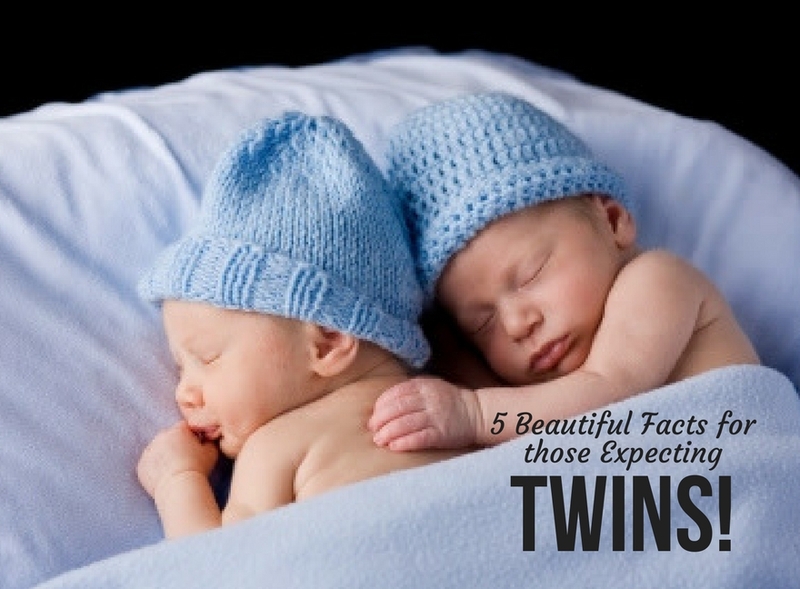 So to make these moments even more joyful, here are some amazing facts about the twins you’re soon to enjoy, that you may not even know of yet! 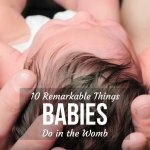 #1 // They are interacting with each other, even in the womb! 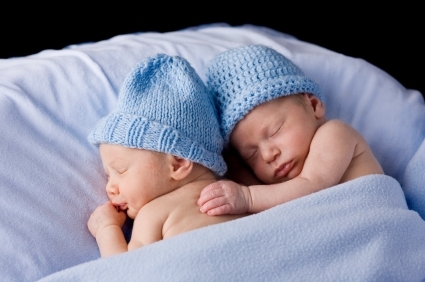 Four years ago (in 2011), research conducted at the University of Padova in Italy concluded that at 14 weeks, twins were observed to be reaching for one another. 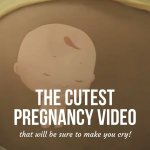 After 18 weeks, they were making contact with the other baby more than they were touching themselves. Amazingly, they also found that they were not only making direct gestures towards one another, but were also gentle around the eye areas of their counterpart, as they were with touching their own. And we’re not just talking about jibberish. They will often use one another as language models, and learn to communicate in their own sounds. Fortunately, this does not slow their proper language development in the slightest. But enjoy it while it lasts, they will soon drop it and pick up your speaking language! 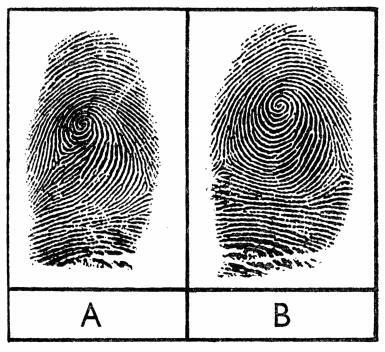 Even though they have matching DNA, their fingerprints will be different (albeit similar). So don’t worry, your little duo can always be told apart not matter how identical they appear! Most kids don’t ‘suffer’ from contagious yawning until they are about five years old. That is of course, unless they are twins. 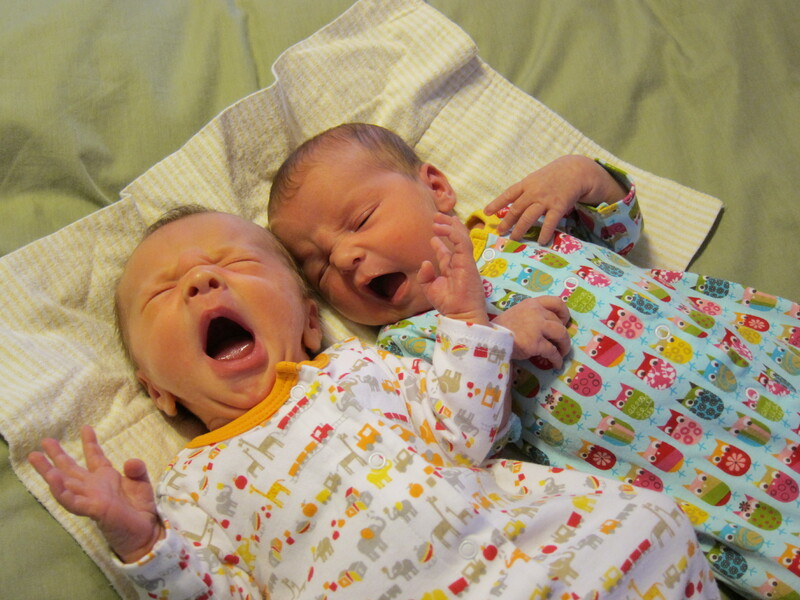 Twins have been known to yawn in unicen, likely from bonding in the womb, and an early development of empathy toward one another. Of course, when they are babies, you’re going to have double the work load. A big part of this will be, as when they are sleeping, if one wakes up crying, you can be sure the other twin will be up in a flash also. This is because either twin will most likely be not used to, and in fear of, sleeping alone. They have been known to refuse sleep until they see their twin sleeping also. This will go on even as they are older kids, with a sleepy twin not wanting to miss out on any action her awake twin might be about to experience.